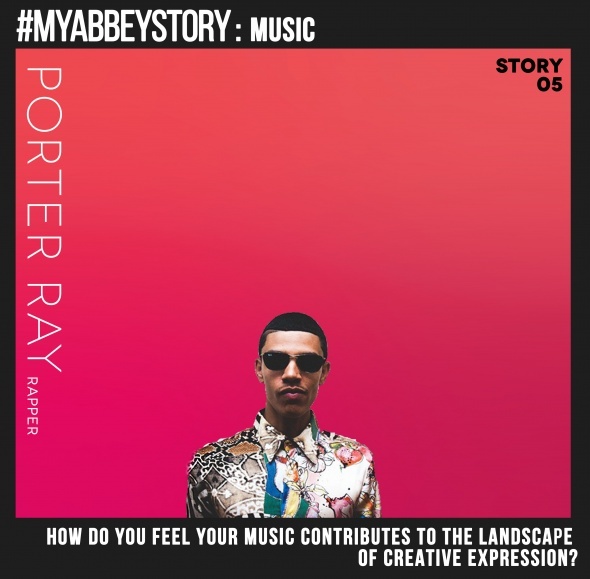 PR (Porter Ray): I try to make it a point to say n**** as least as possible – I try to make it a point to be poetic, and I try to make it a point to articulate myself and use my vocabulary as vast as I can. So I hope that that will influence cats, and allow people to be comfortable with themselves and their music. I wanna make intelligent music. I think a lot of people do make intelligent music, don’t wanna knock anybody else’s music, but I also think that it’s important to shed light on how young black men can express themselves. SD (Stephon Dorsey): If you could describe your experience after performing here at the Ballard Homestead, how would you describe it? PR: Very comfortable, friendly, good energy, good people. I felt really comfortable on stage, really comfortable with the people in the staff. I felt good energy the whole night. SD: What impact do you hope your music will have on the generation of up incoming artists entering into the music industry? necessarily the easiest thing, so anyone coming out of any region that is sort of unknown, or whatever – I just want to inspire people to take a shot. It’s a leap of faith. 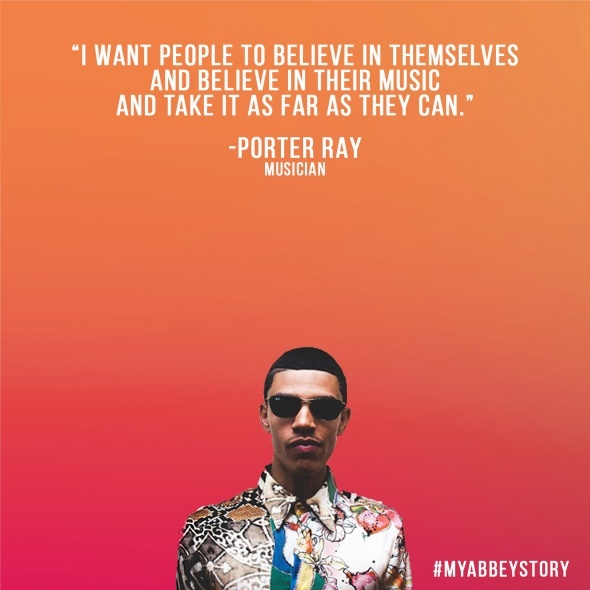 I want people to believe in themselves and believe in their music and take it as far as they can. SD: Sounds very good. Thanks man! Finale performance at the Round 132 with Porter Ray, SISTERS, and Jenn Champion.